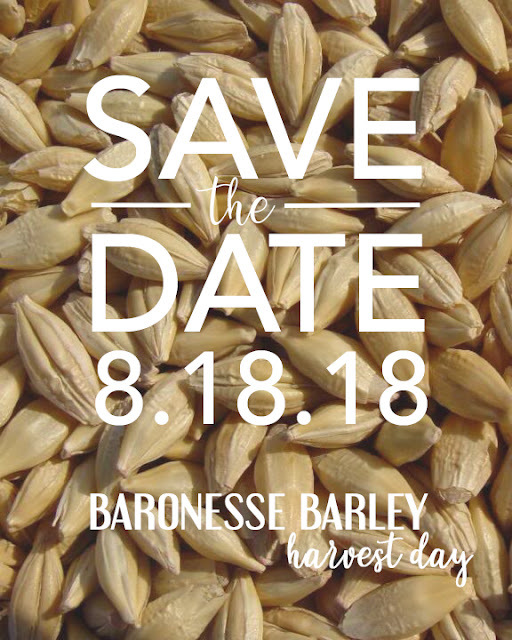 Our third annual Baronesse Barley Harvest Day will be on August 18, 2018! Please mark your calendars and plan to join us for an afternoon of Baronesse Barley filled goodness. Have you ever enjoyed beer and whiskey in the field where the grain was grown? Baronesse Barley Harvest Day is your chance to do just that. You'll get a chance to watch our crew harvest our 2018 crop of Baronesse Barley, while enjoying local band Tone Sober playing your favorite tunes. 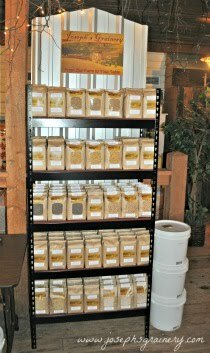 If you're a Brewer, Distiller, Baker or Restauranteur who uses Joseph's Grainery whole grain products, we'd love to show case you, so please let us know you'll be coming by reserving your spot now. A special thanks to the City of Colfax's Lodging Tax Program for partially funding this year's event.